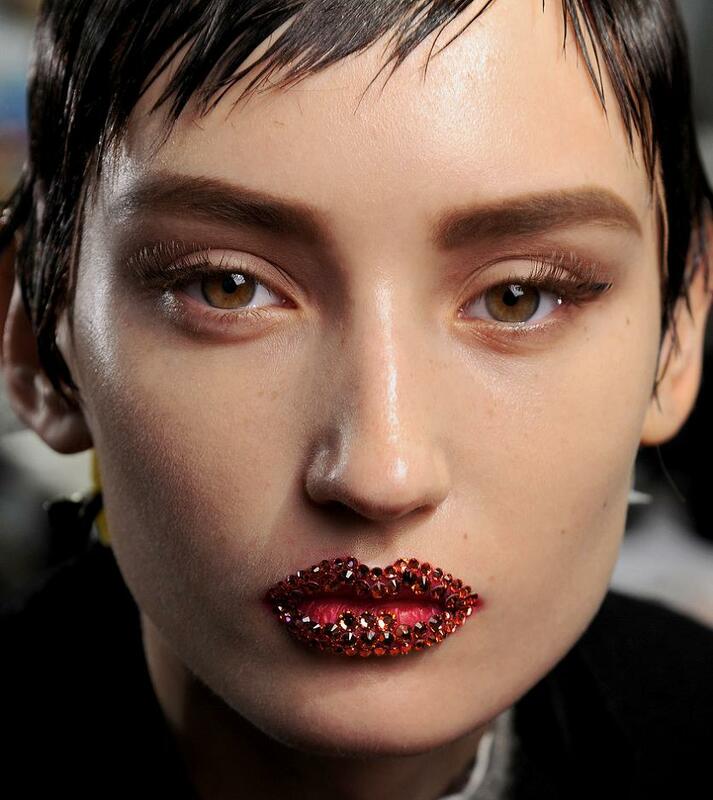 We all love Swarovski Components for their precision diamond-like cuts, impeccable sparkle and consistency in color. 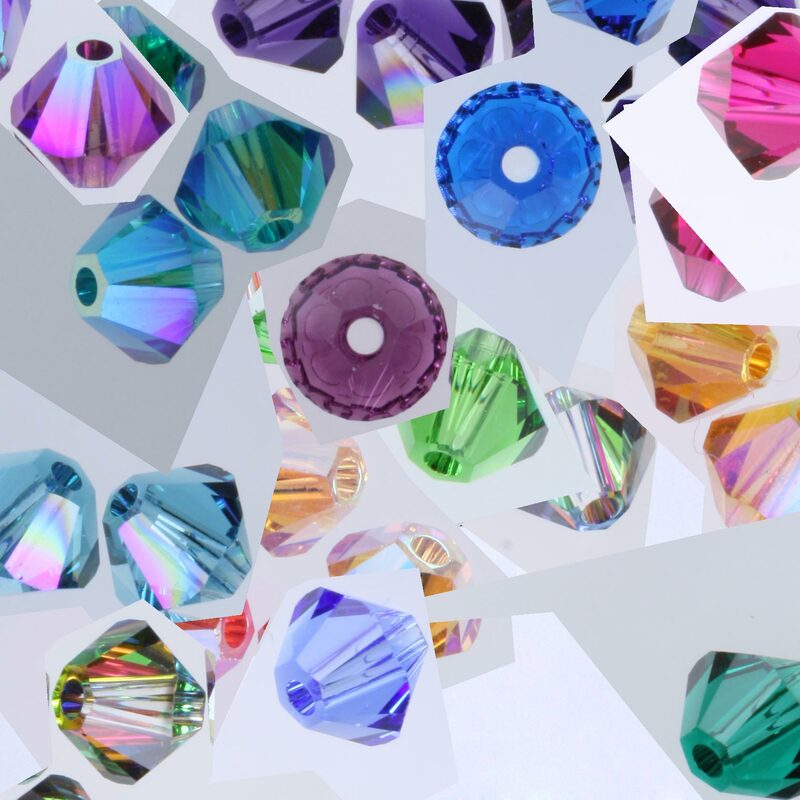 At Eureka Crystal Beads we carry a huge selection of Swarovski Crystal and are proud to offer the largest selection of custom coated crystal of anyone in the USA. 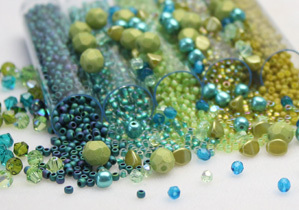 This week all of our Swarovski beads are on sale and we encourage you to see what’s available and to get it for your current and future projects. Some items are in short supply. 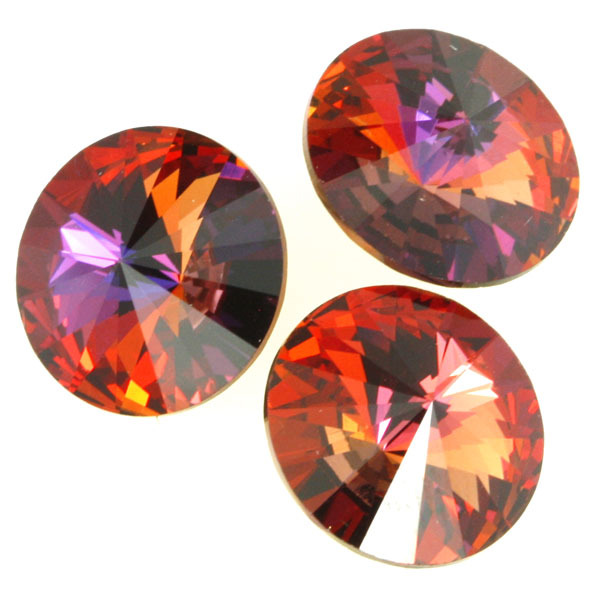 Swarovski has discontinued 2.5 mm bicones and many AB2X colors in 3 mm bicones. Some time ago Swarovski changed its formula and started making lead-free crystal. If you haven’t noticed the difference that’s because of the high standards applied at every stage of crystal development, design and manufacturing. Swarovski’s unique X-Cut technology is based on scientific principles developed by Gemological Institute of America for grading diamonds. Swarovski company was established in Wattens, high in the Austrian Alps in 1895 by Daniel Swarovski. 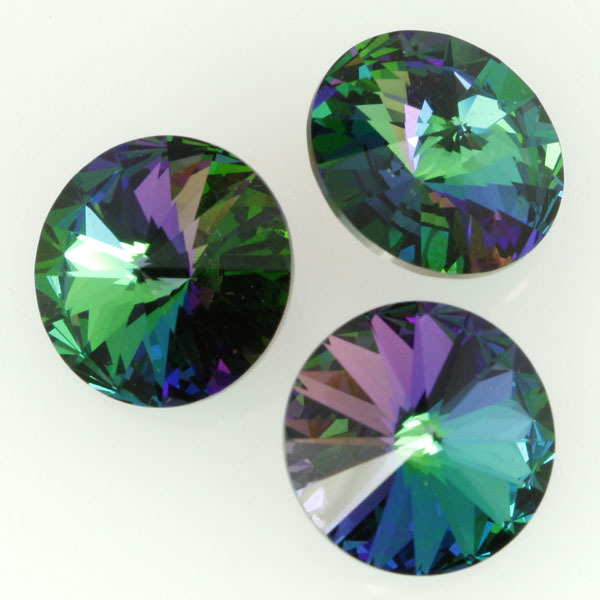 Swarovski Crystal is made in Austria in accord with the high environmental standards. Swarovski sells its products in over one hundred countries. 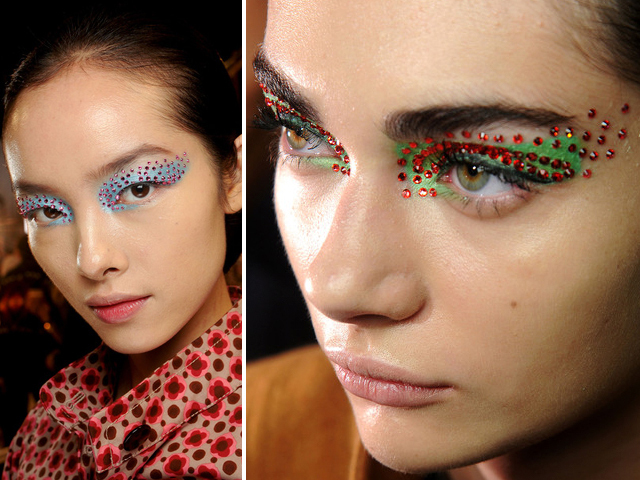 Swarovski is working with artists and top designers to mention Christian Dior from all areas of jewelry and fashion. Previous Post SuperDuos are loved for their versatility. See what we made with two hole beads.